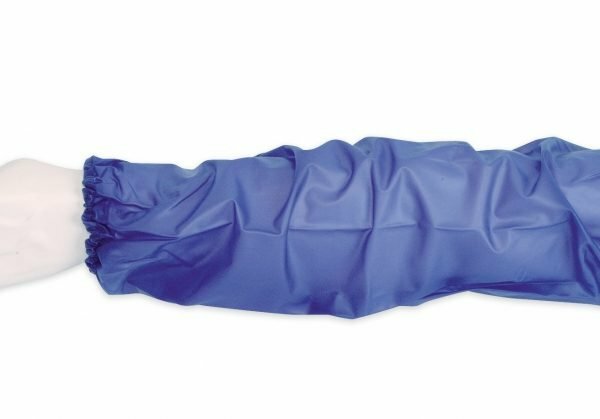 Choose from an array of protective gloves required for hand protection to be used in many industries. 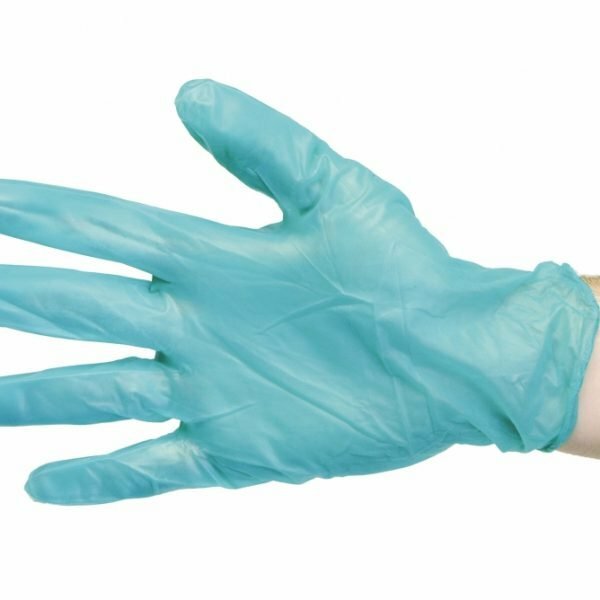 You will find a huge assortment of protective gloves for medical use, industrial use, outdoor work and many other areas were hand protection is needed. 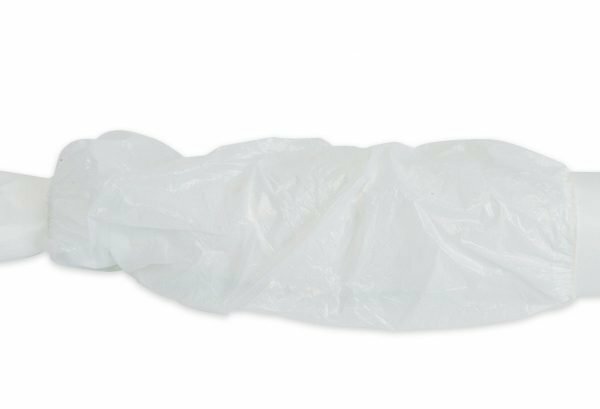 We offer seven category pages filled with many types and styles to assure you buy the right hand protection for your needs. 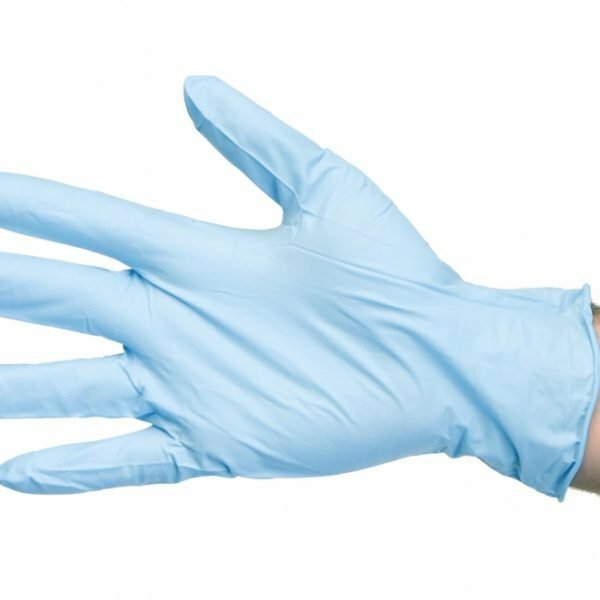 Choose from gloves made from cotton, leather, latex, neoprene, nitrile, rubber and other materials and combinations. 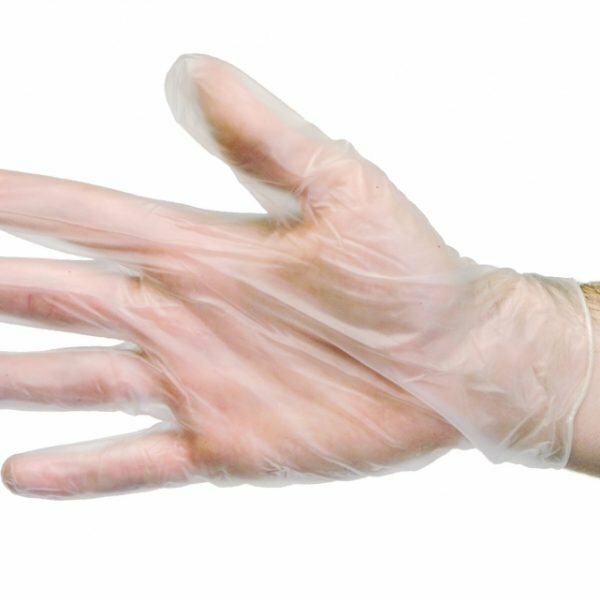 Order your safety gloves by the piece or in bulk. 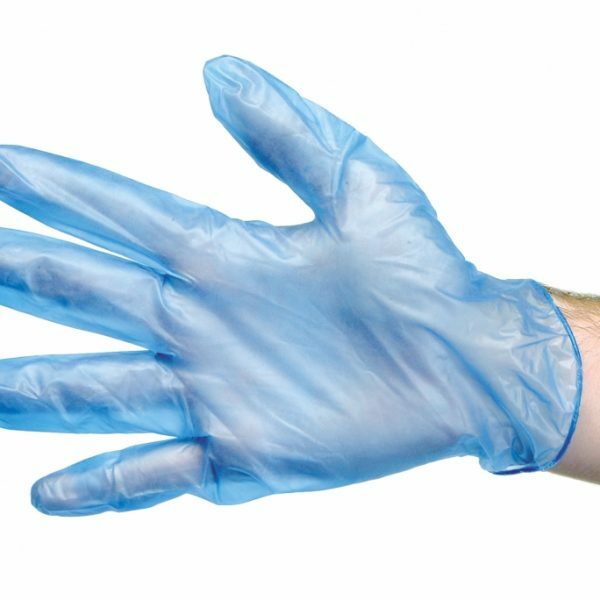 You can purchase your gloves online or give us a call for more information. 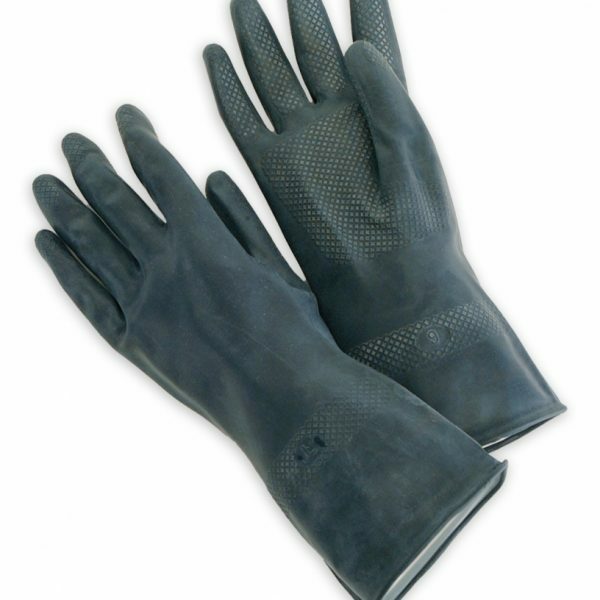 These quality flock-lined, embossed-grip black neoprene work gloves protect against harsh chemicals during workplace stripping, refinishing, & cleanup.